Some one-night stands are just that: one-night stands. 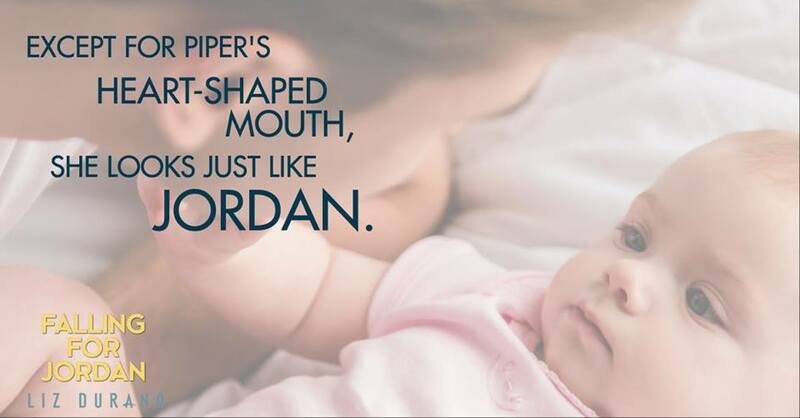 But for transplant physician Addison Rowe, it means a baby and a story she’ll stick to about being a single mother – via a sperm donor. After all, she’s got a professional reputation to protect. But even if the answer comes easily, Addison will need to navigate through a maze of intercultural family expectations and an ex-girlfriend who hasn’t yet let go of her first love. 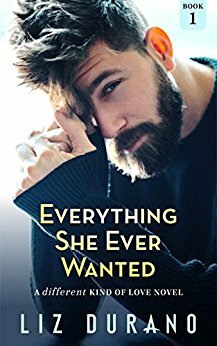 *A light-hearted follow-up to the bestselling novel Everything She Ever Wanted, Falling for Jordan is the second book in A Different Kind of Love series that readers have called “moving,” “riveting,” and “emotional.” While the book can be read separately, it’s best appreciated when read after Everything She Ever Wanted, book 1 of A Different Kind of Love series. His question throws me off. For so long, I’ve had a different scenario replaying in my head, of a man who gets angry and then refuses to have any involvement with the child, not even caring to know if it’s a girl or a boy. In my head, he simply tells me it’s my problem and walks away. It’s never been anything else. She’s smart, independent, and heartbroken. He’s cocky, a bit rough around the edges, and too young. Liz’s first foray into writing was back in eighth-grade when her steamy taboo serial was passed around during Homeroom and almost got her suspended. In return for not informing her parents about her over-active and dirty imagination, she agreed to be assigned to the Poetry club for the rest of high school. It took some time after that sudden burst of dirty inspiration in eighth grade, but Liz has since published ten books and countless short stories. She’s the author of the bestselling novel, Everything She Ever Wanted and Loving Ashe, and is currently working on more stories about Dax, Ashe, and company.